The True Cost of Fast Fashion–and Fashion Tech? 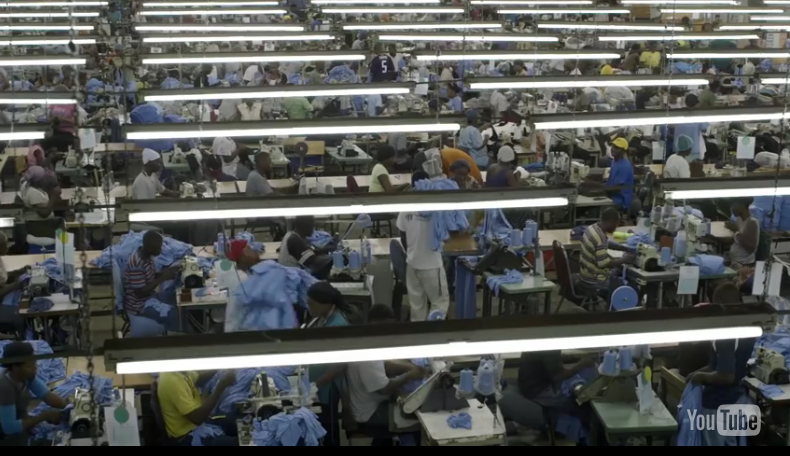 Video on fast fashion’s human and environmental costs. If link fails, search take part.com/true cost. Environmental concerns: if we add the toxic flows from fast fashion to the ones from all our tech fashion (thrown away devices etc), what does that add up to?